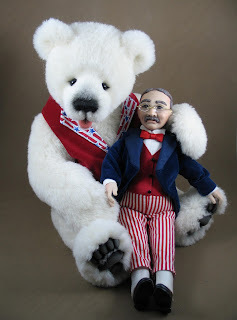 Here are some bears and animals from 2014. 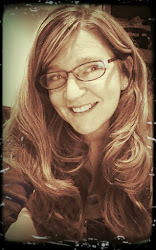 Click on any photo to see it larger. 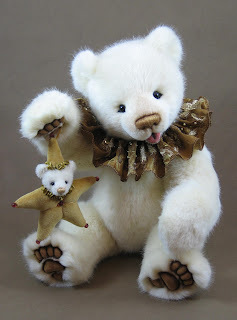 Here are some of my bears and animals from 2013. Click on any photo to see it larger. 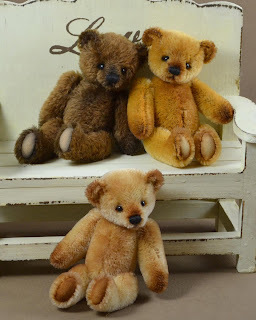 Here are some of my bears from 2012. 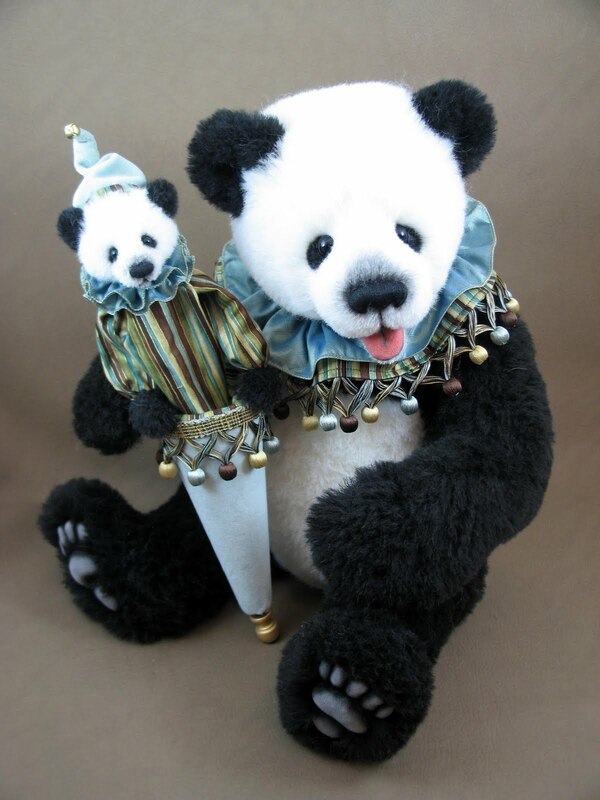 Click on any photo to see it larger. 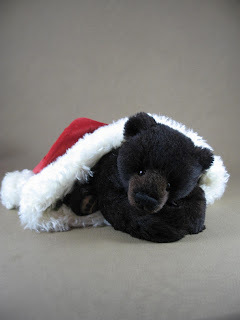 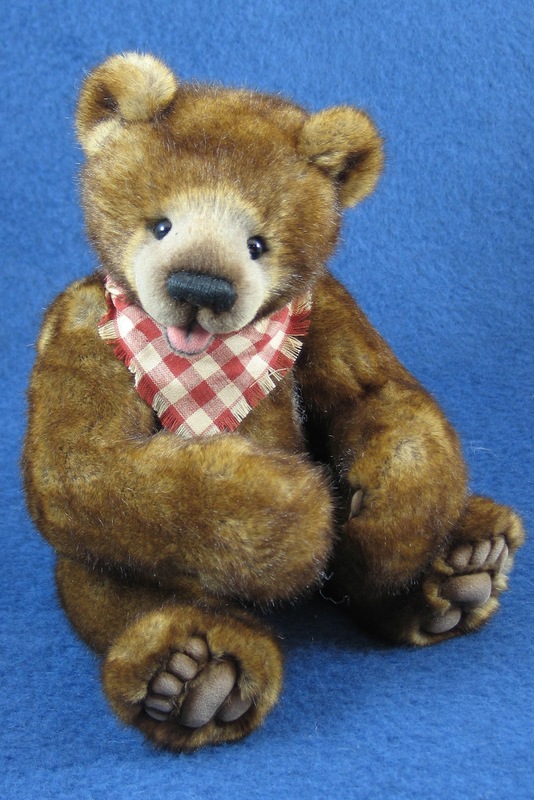 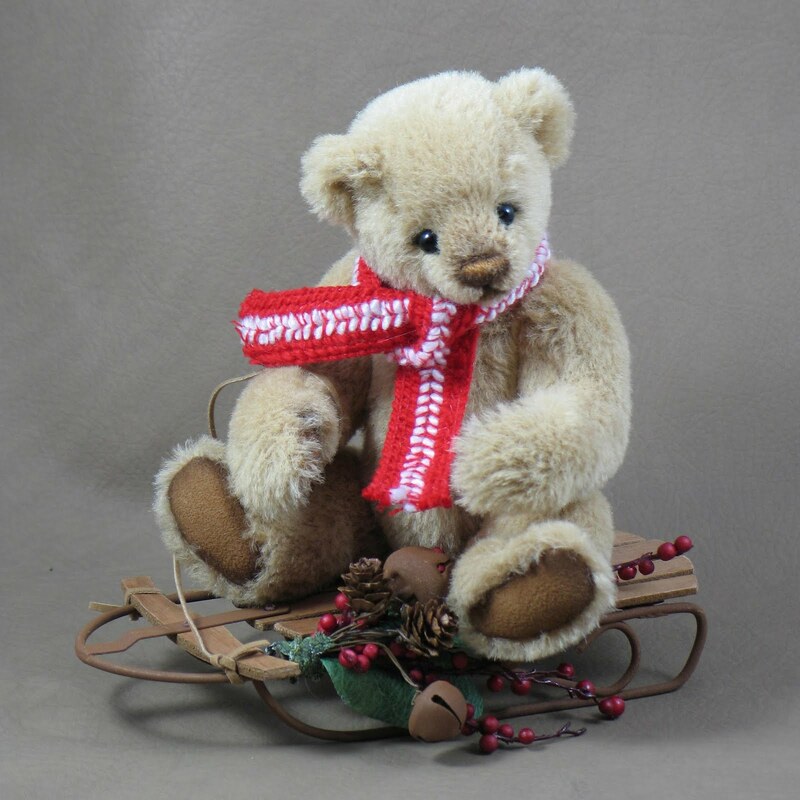 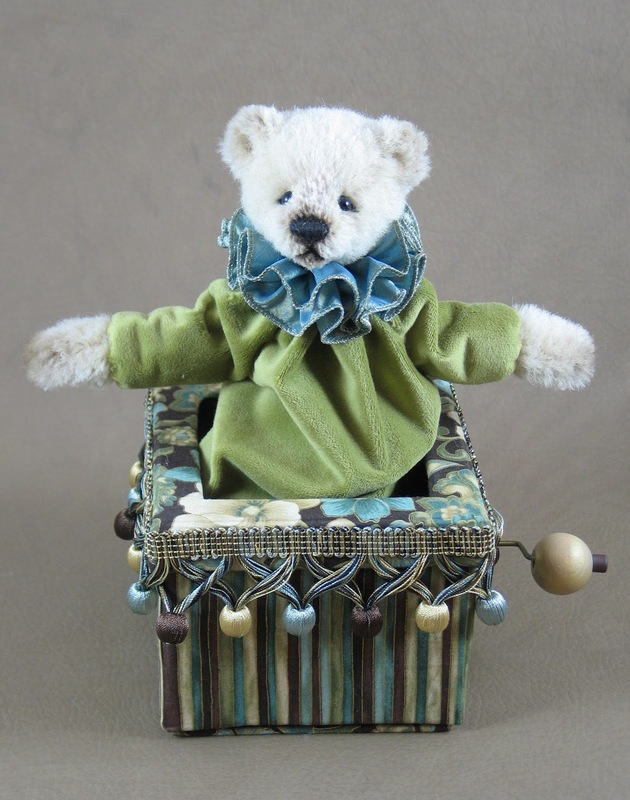 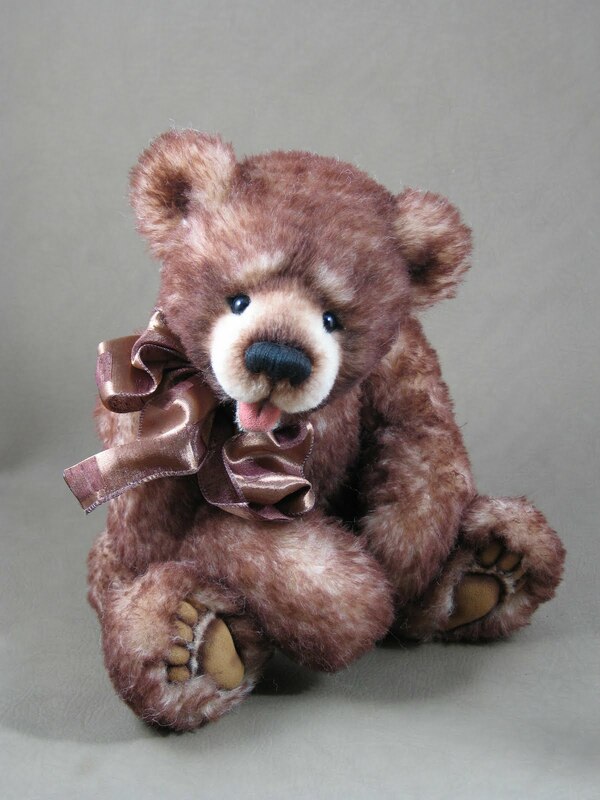 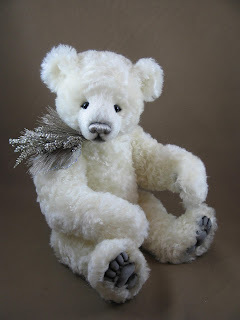 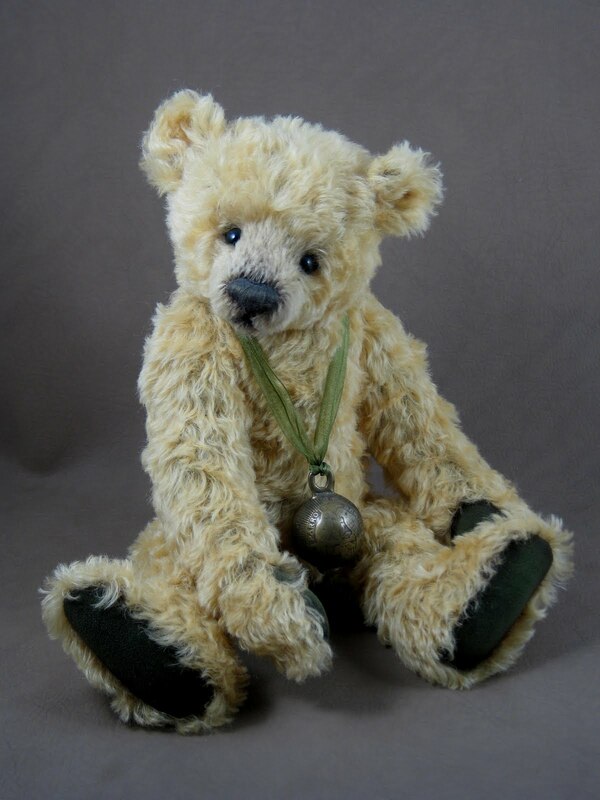 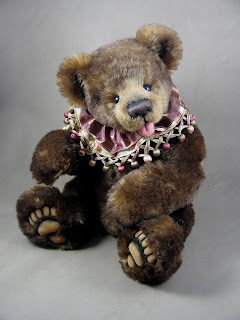 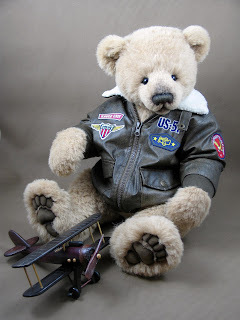 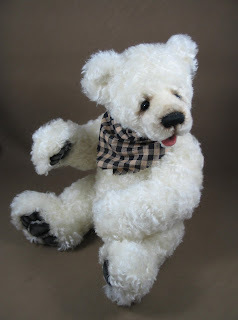 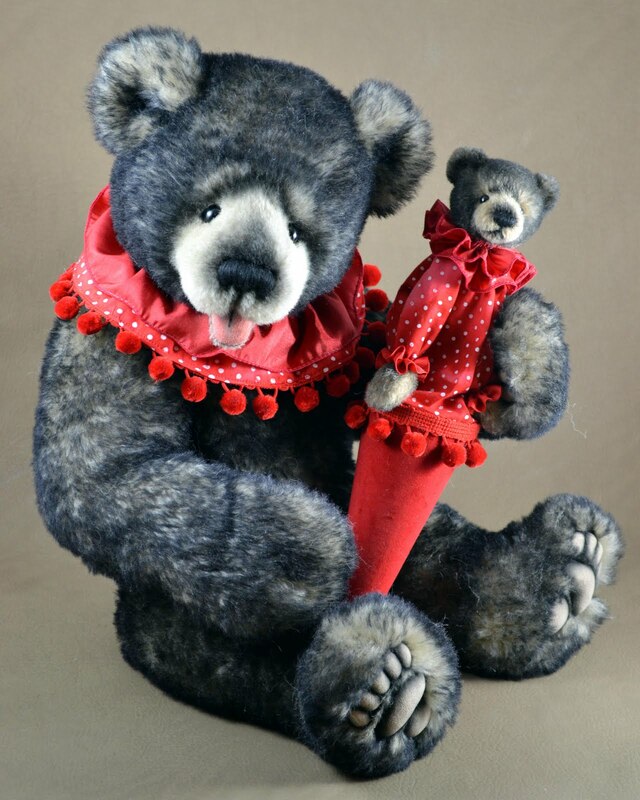 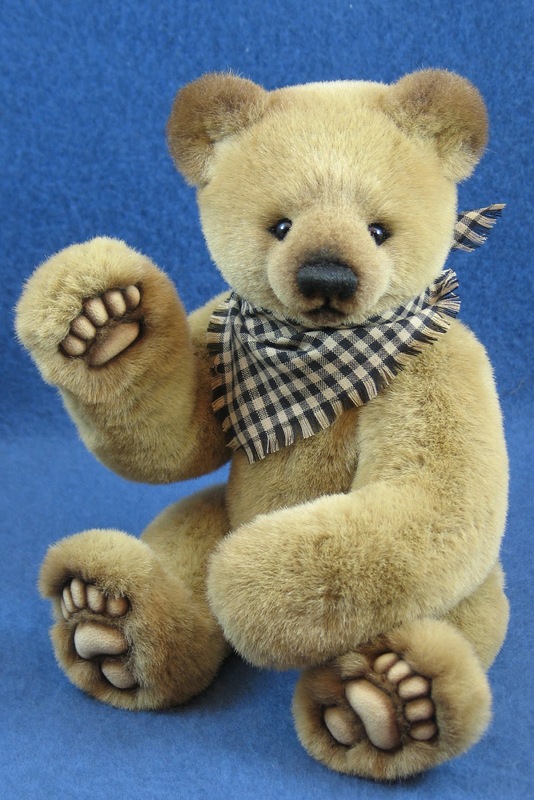 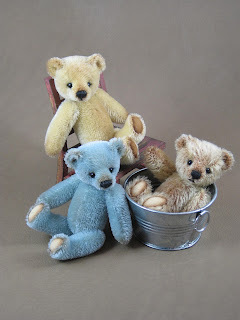 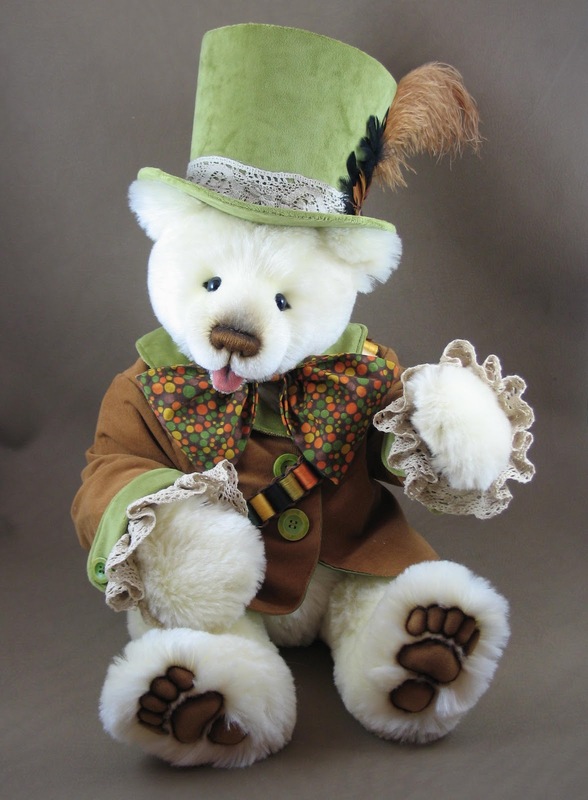 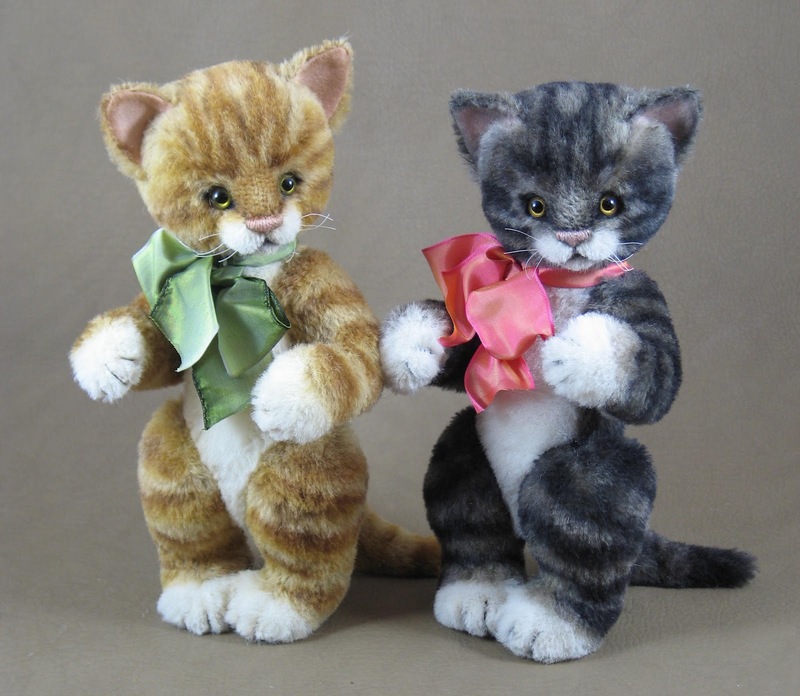 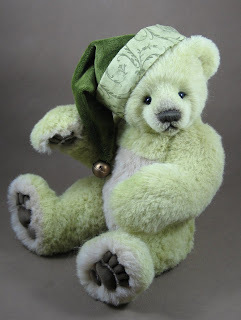 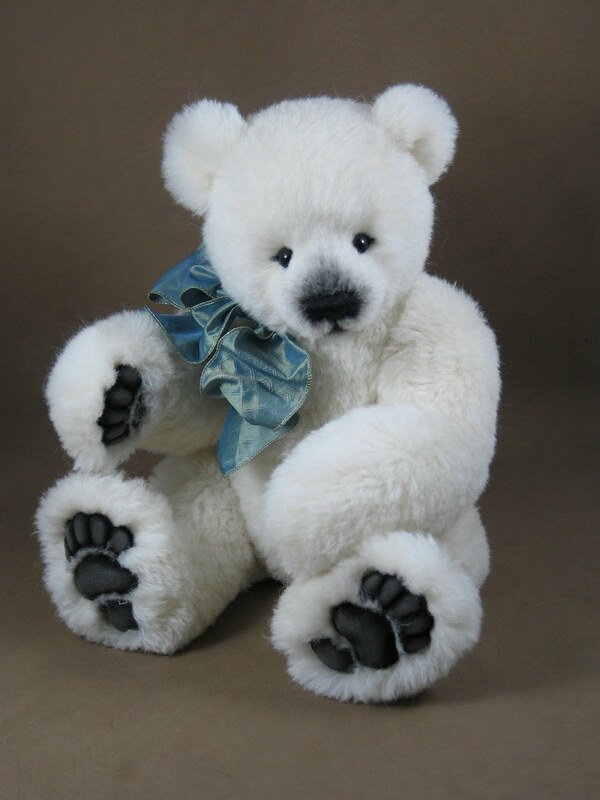 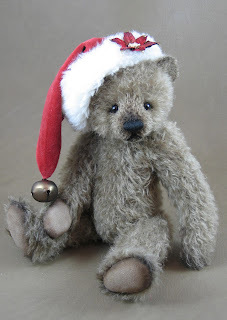 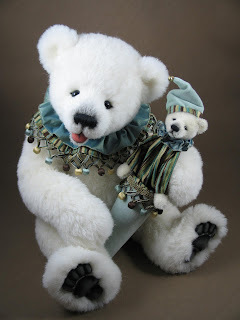 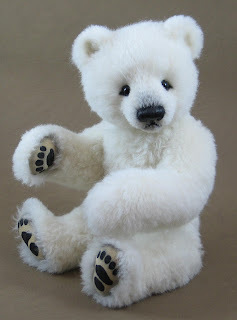 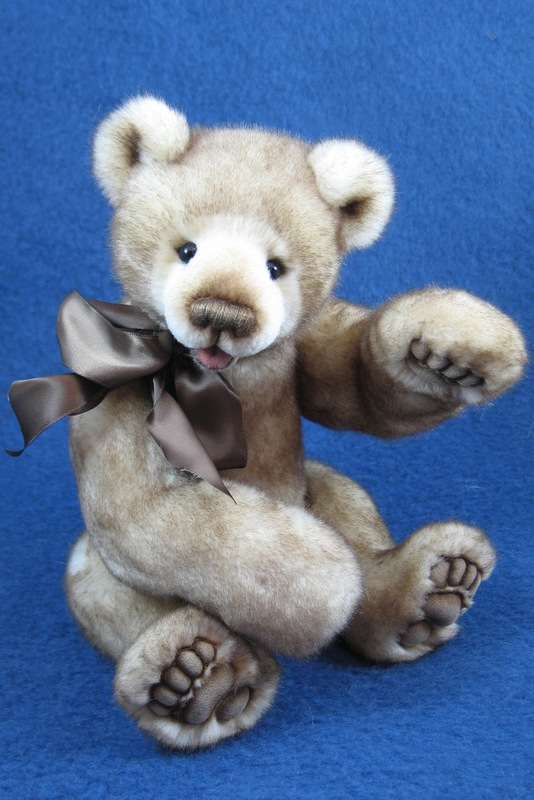 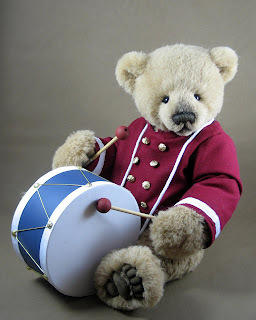 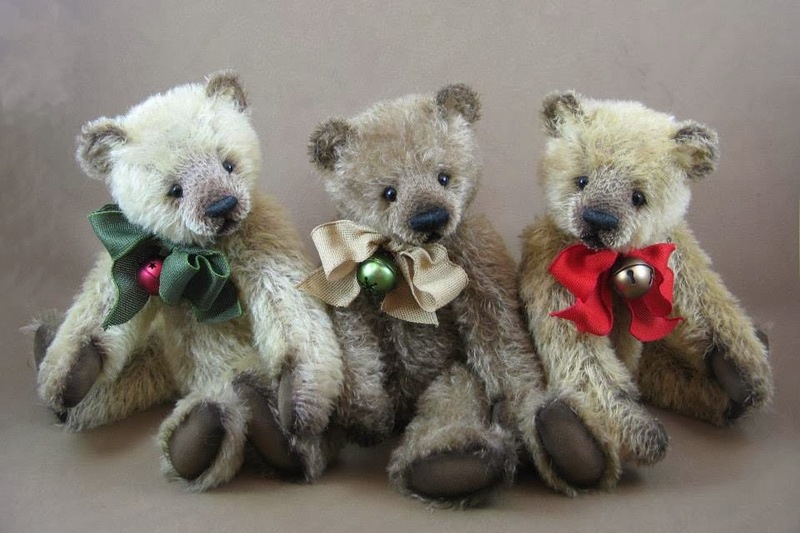 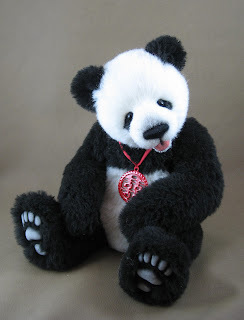 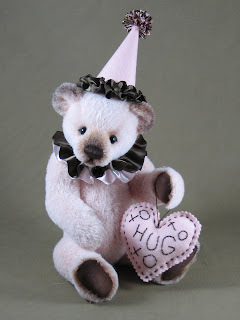 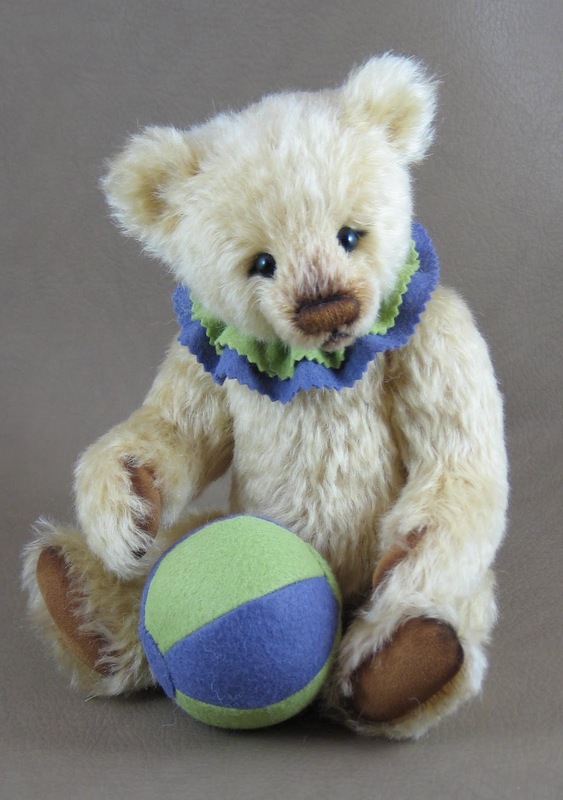 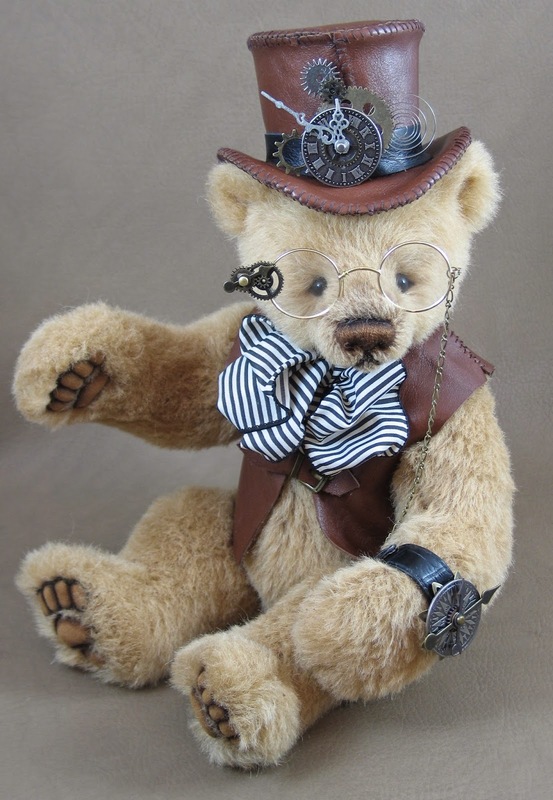 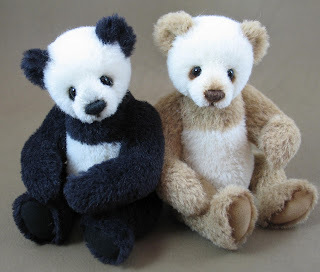 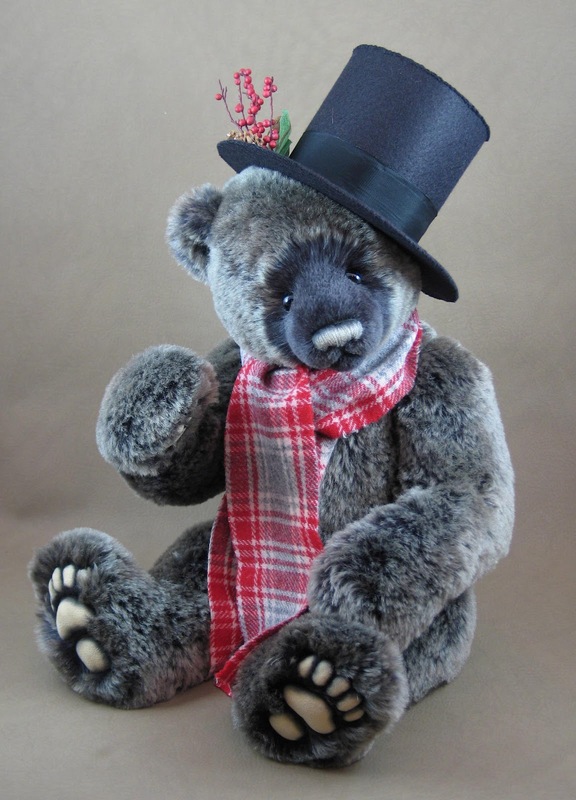 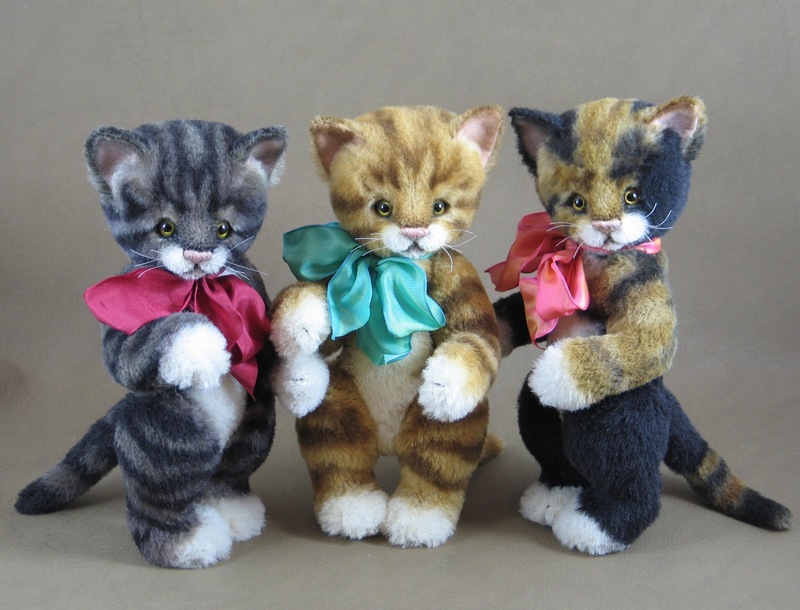 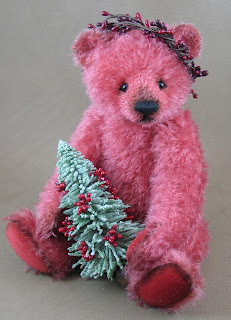 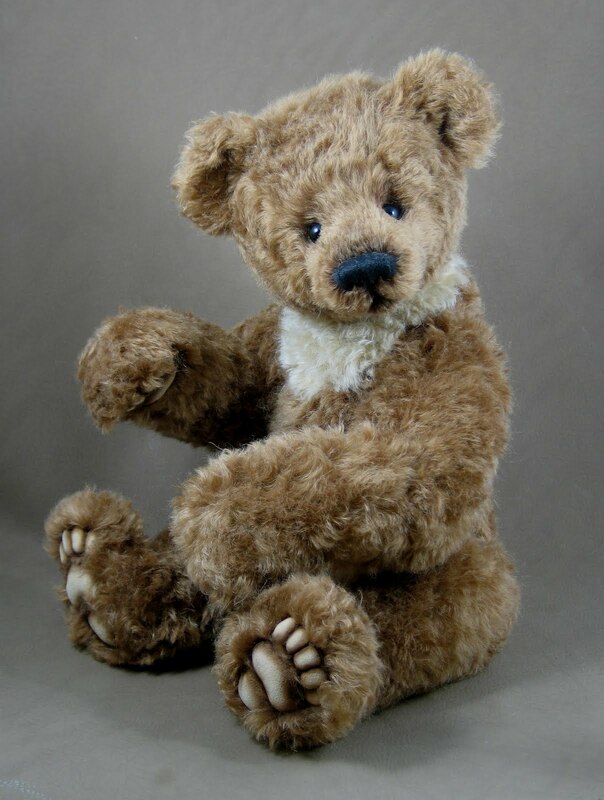 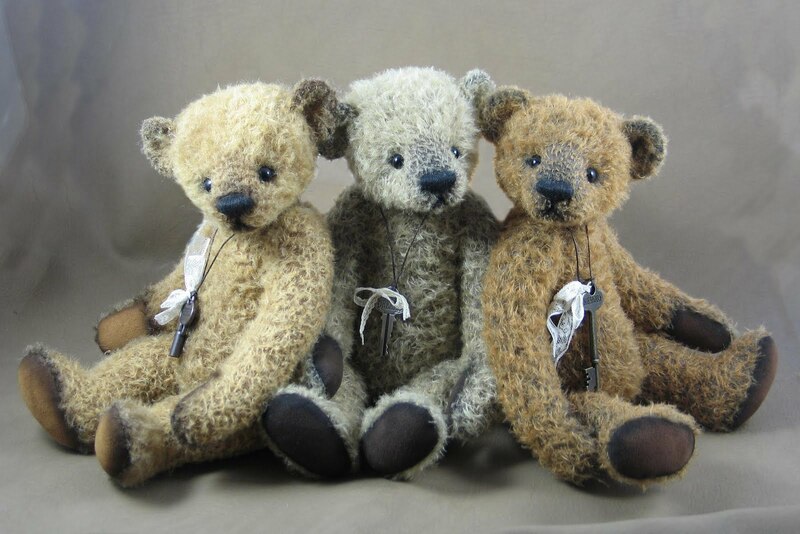 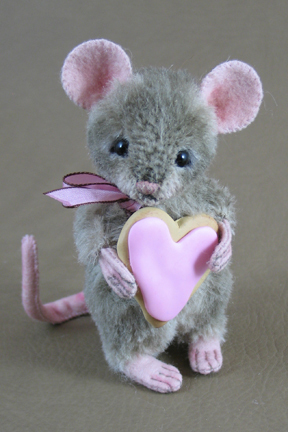 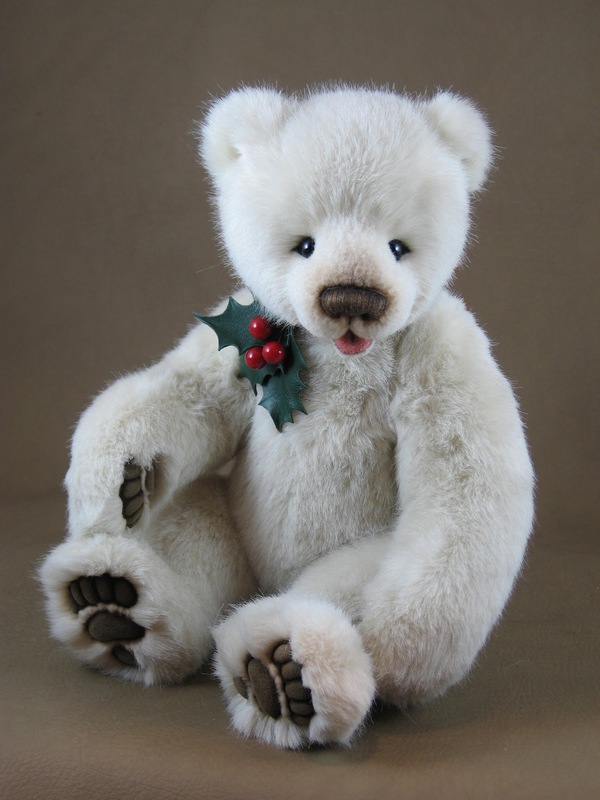 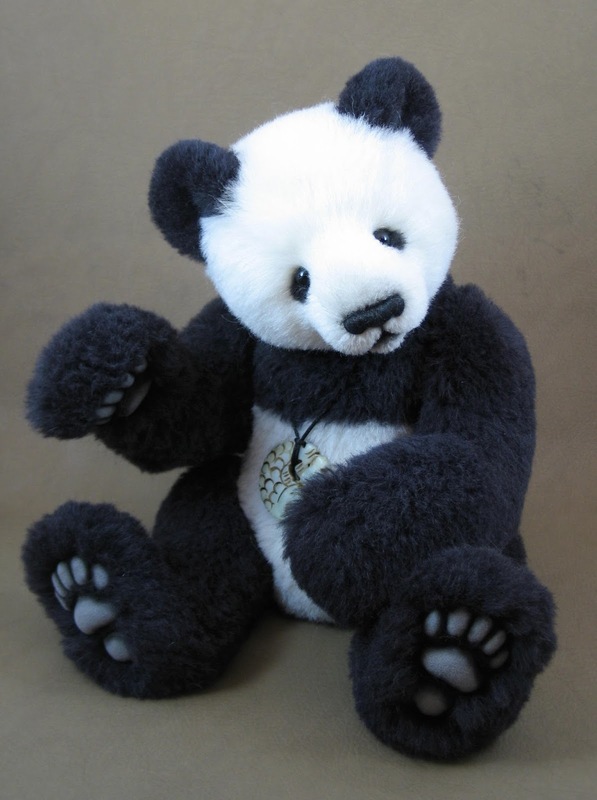 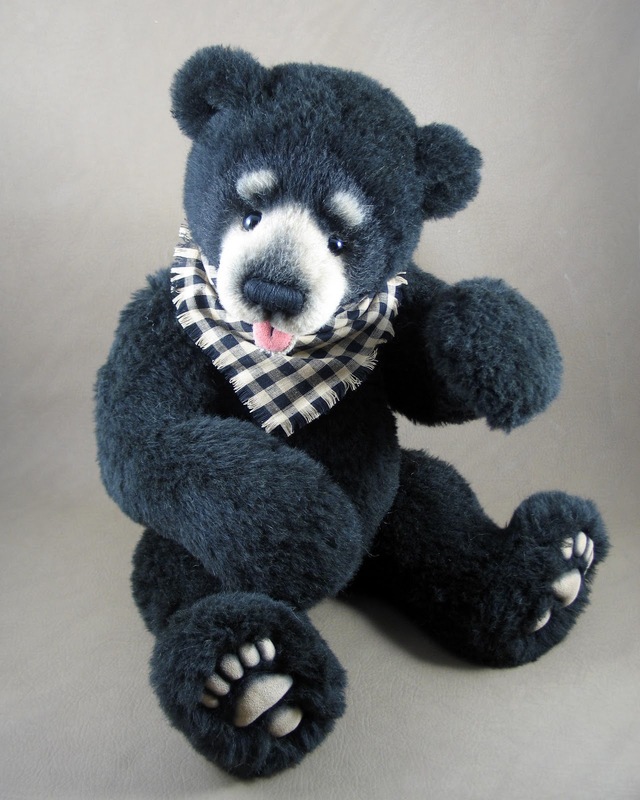 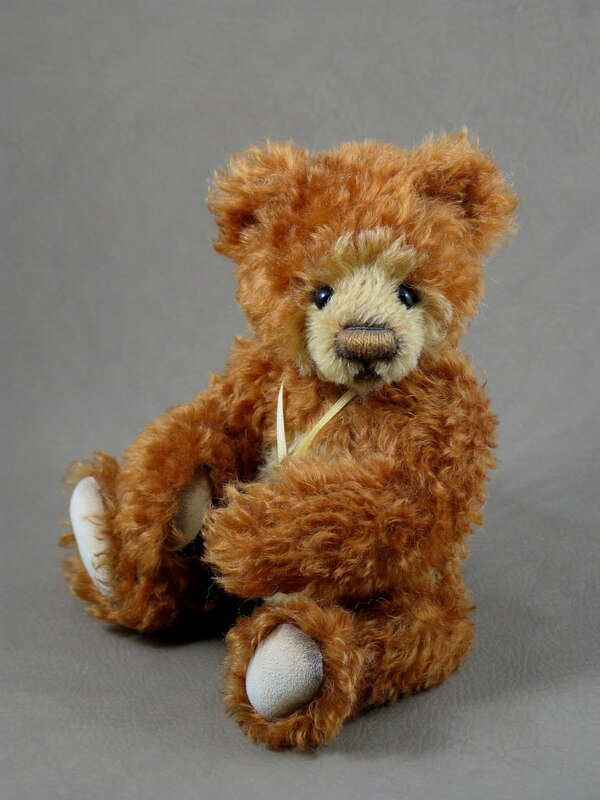 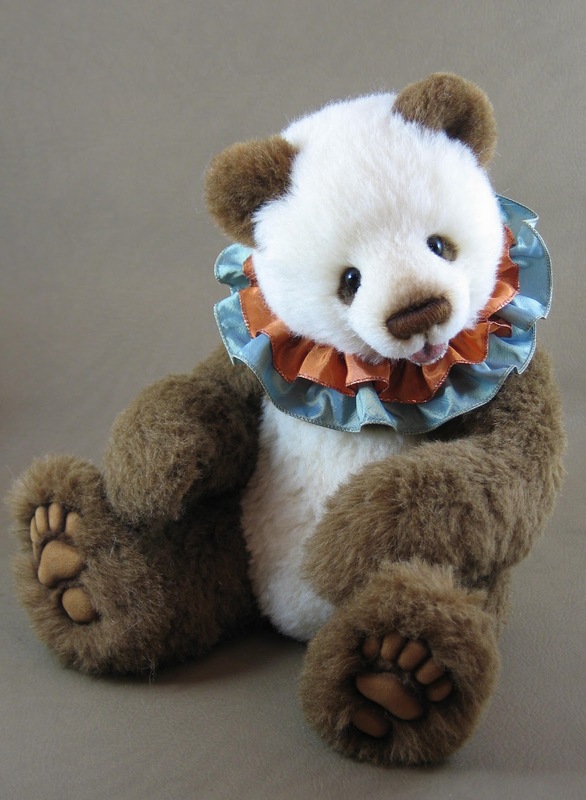 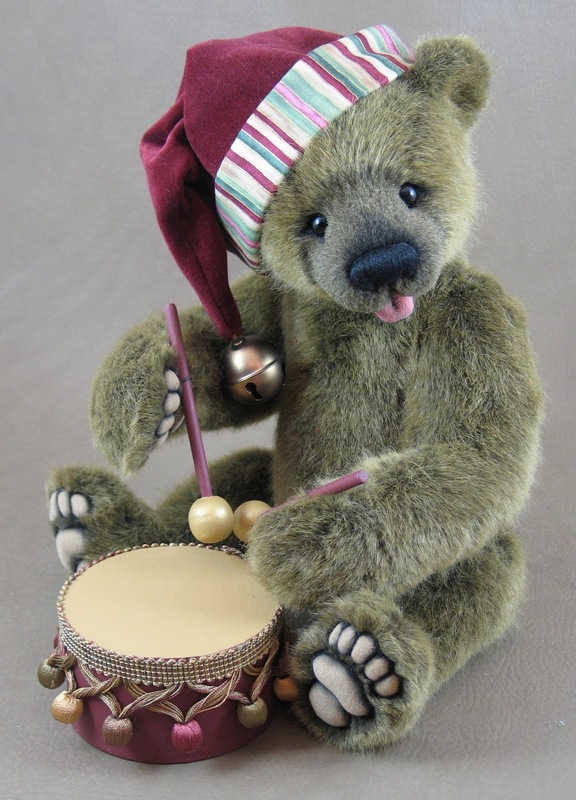 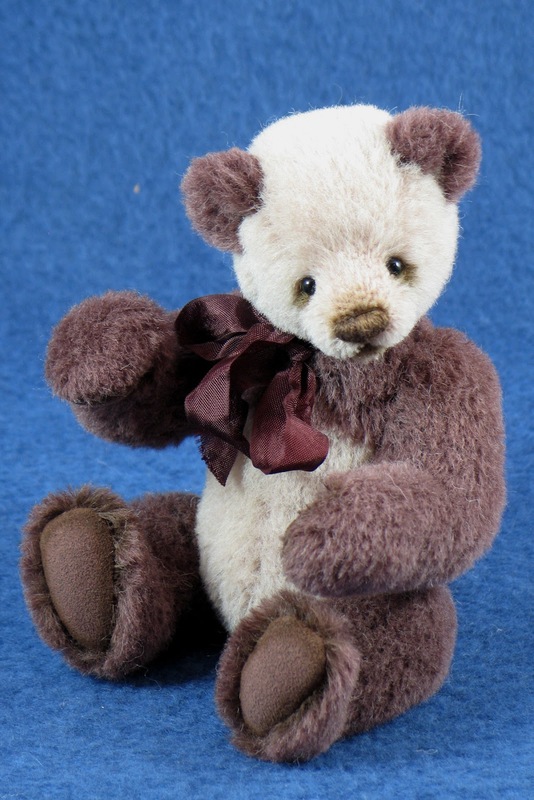 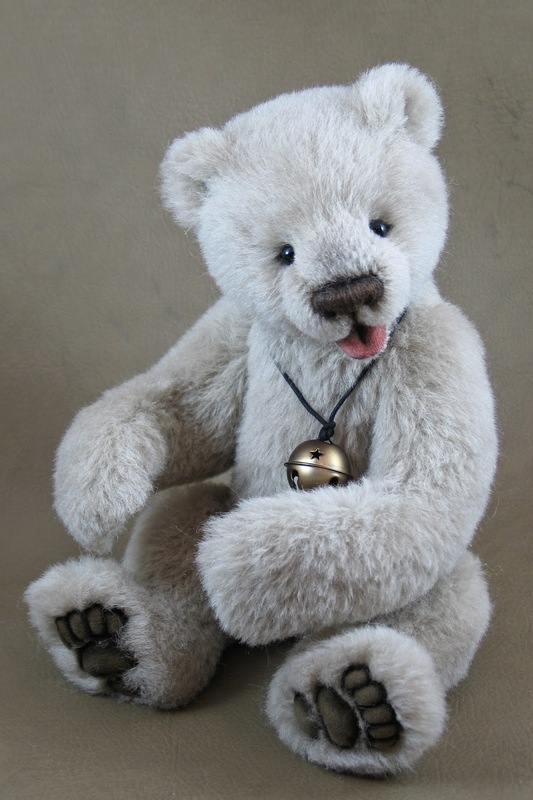 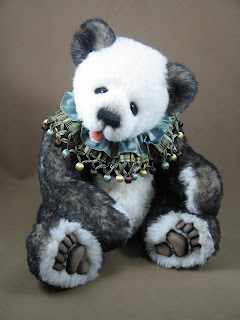 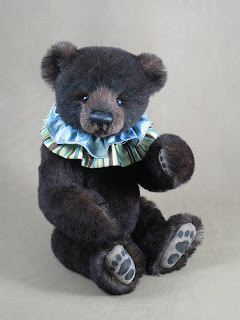 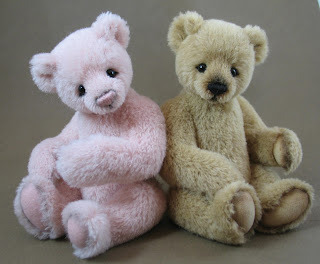 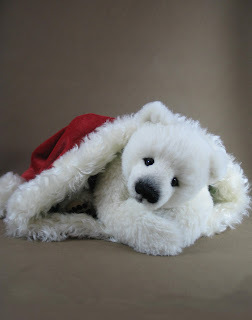 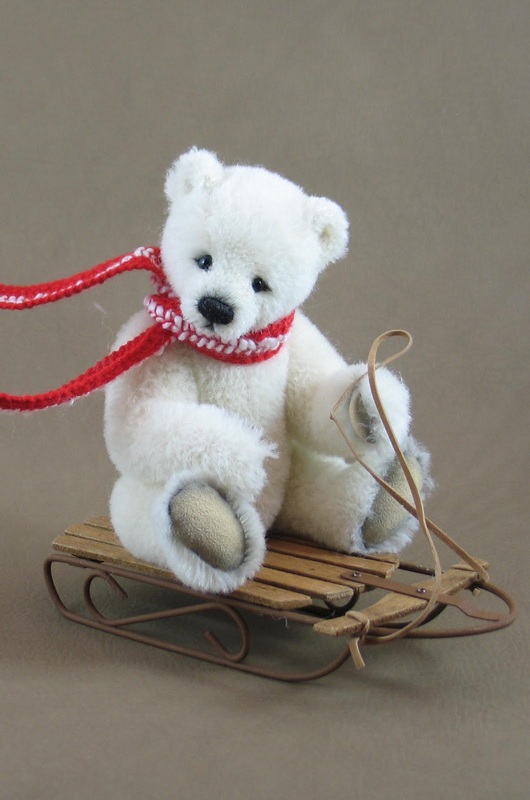 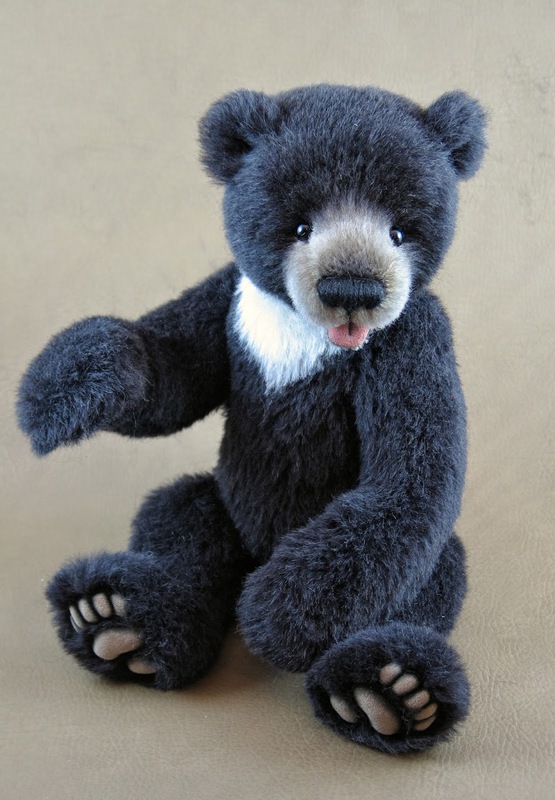 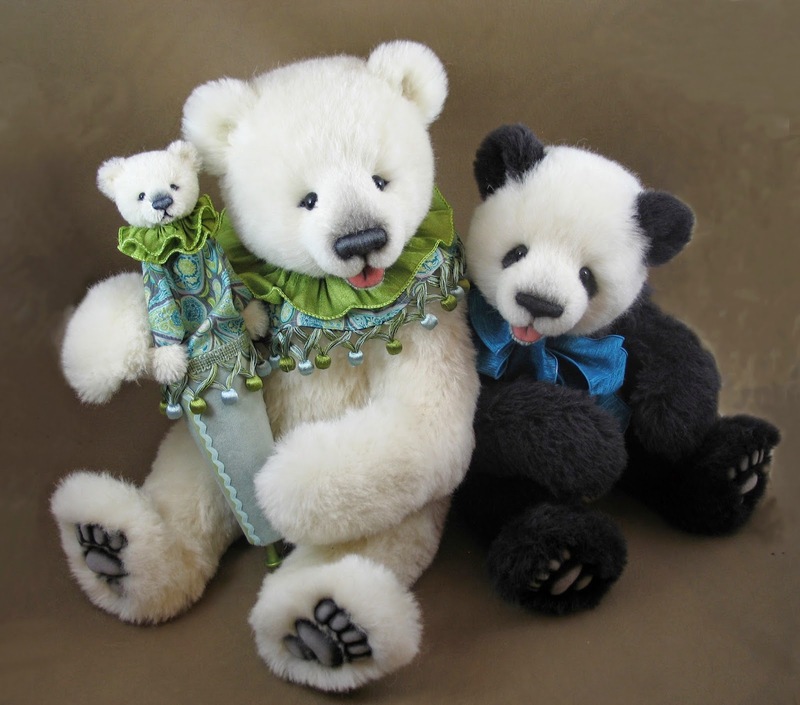 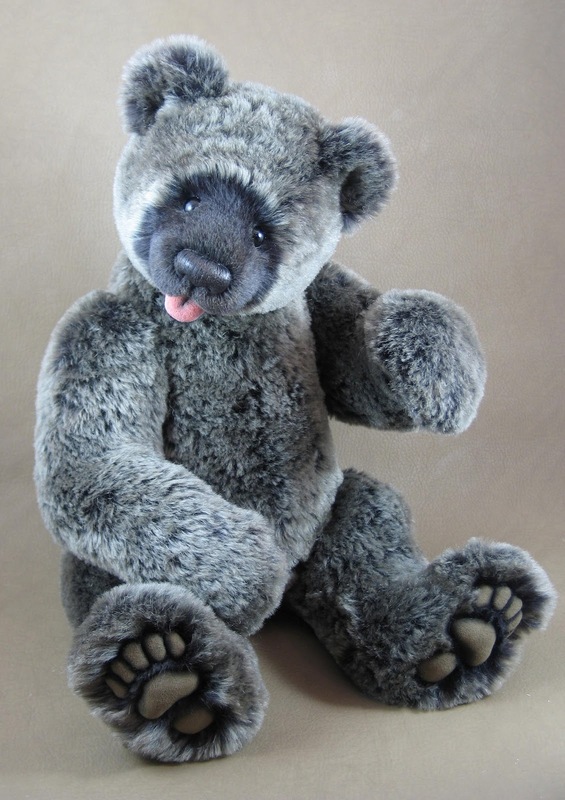 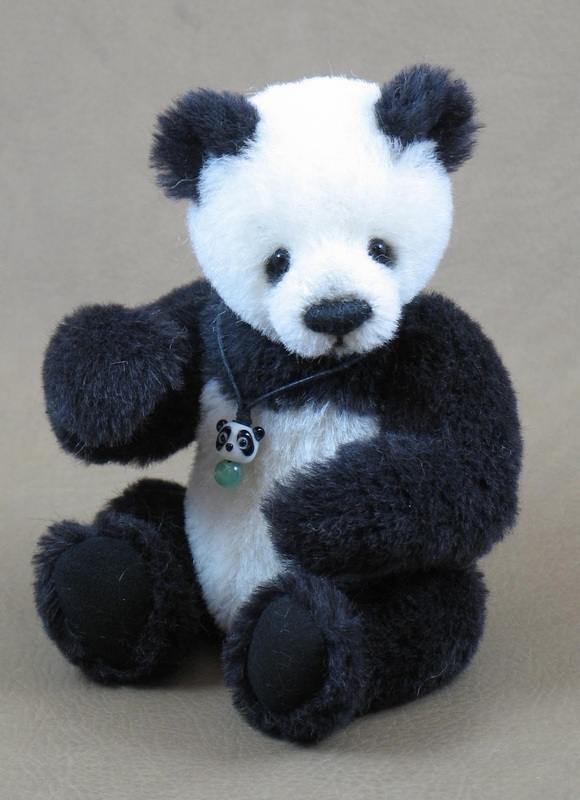 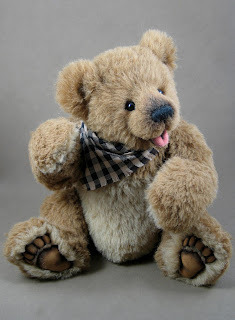 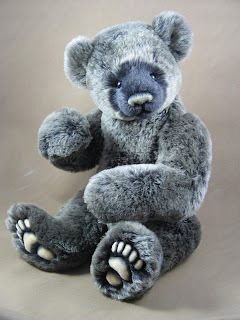 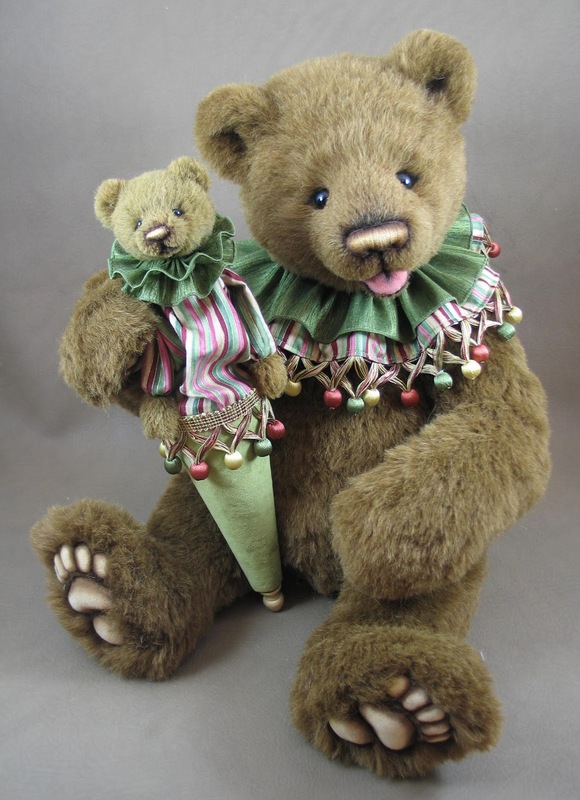 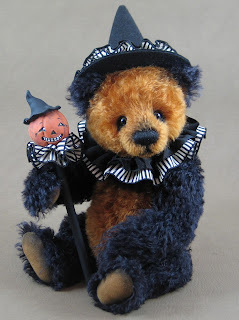 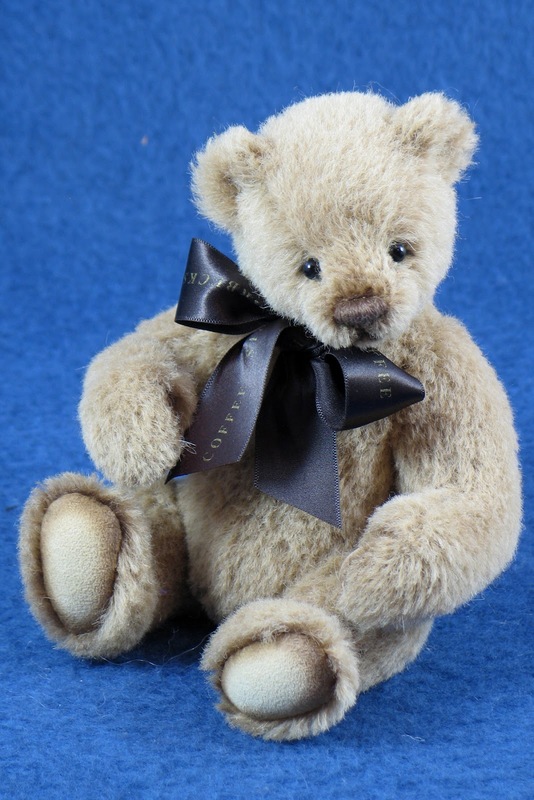 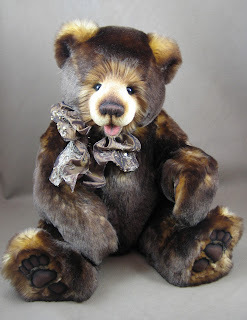 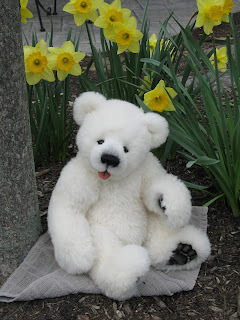 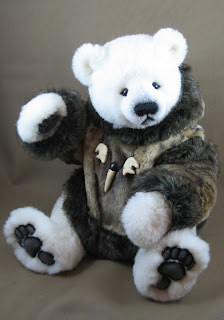 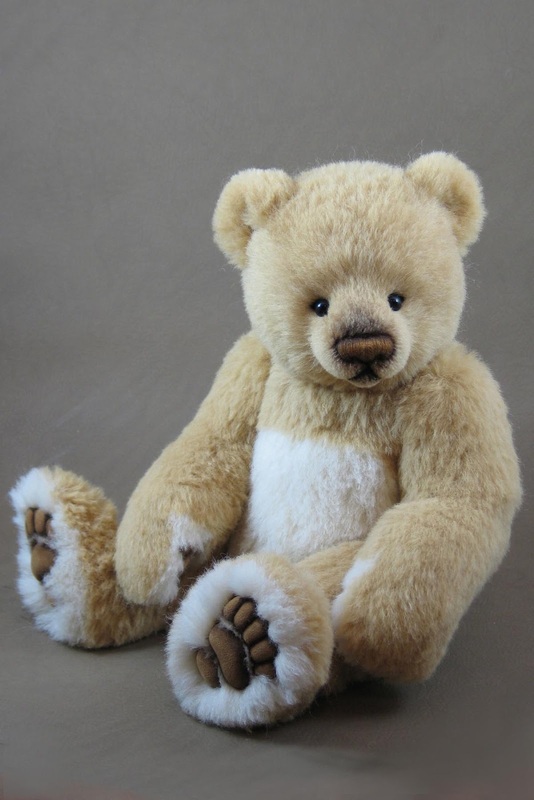 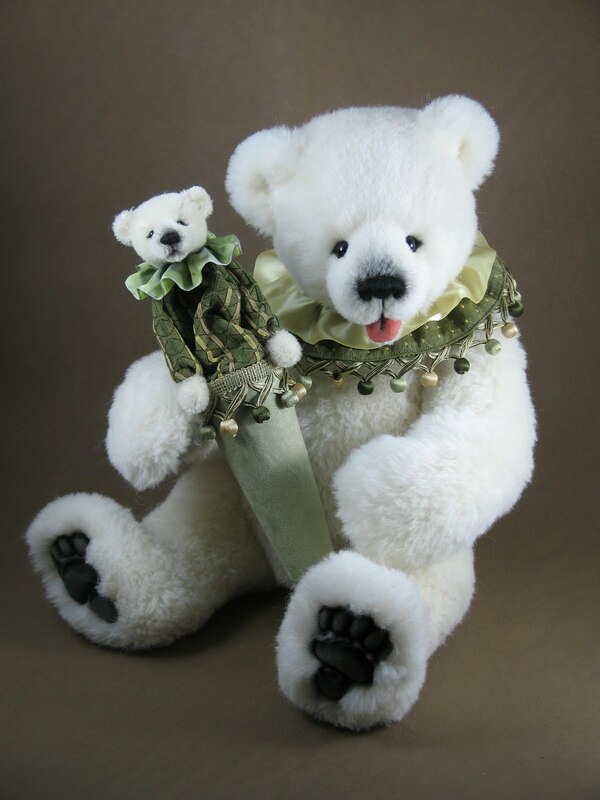 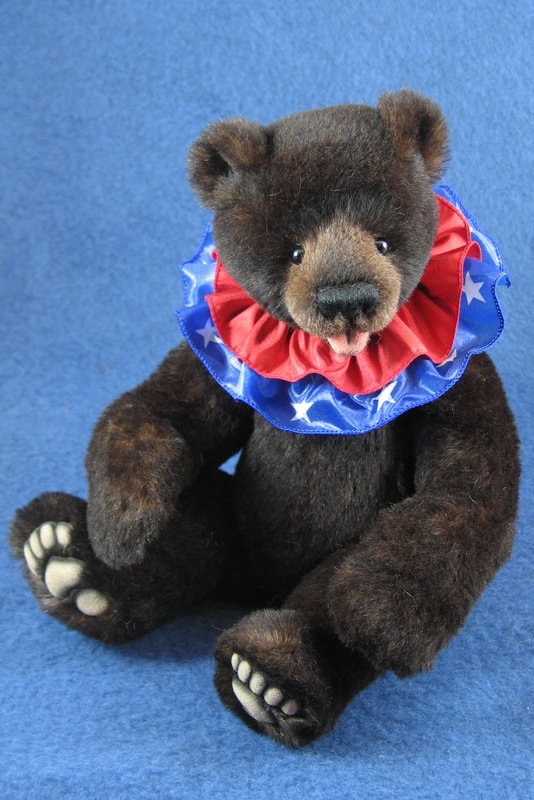 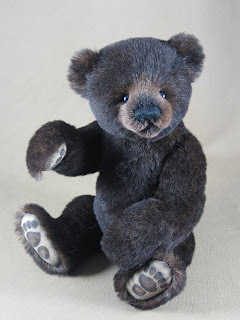 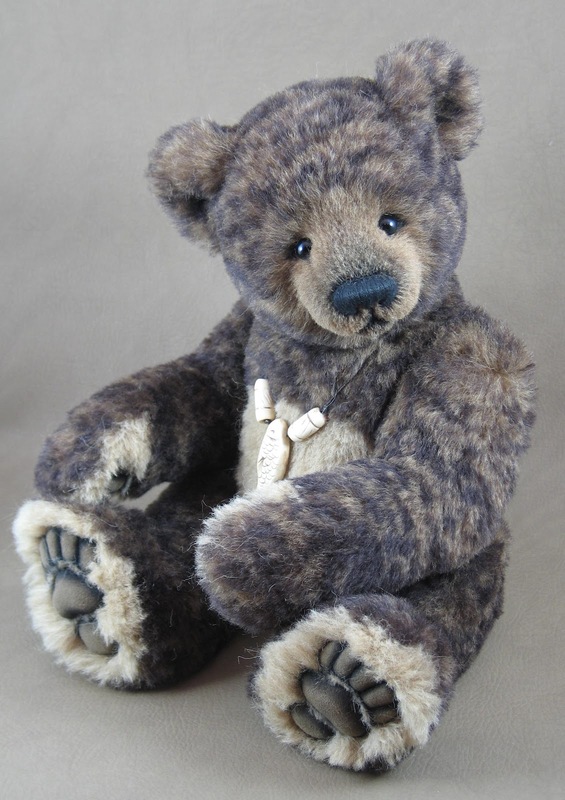 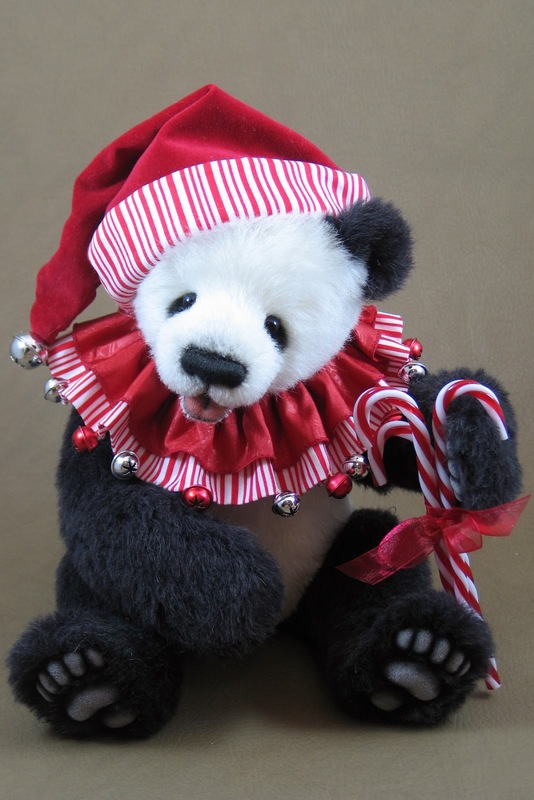 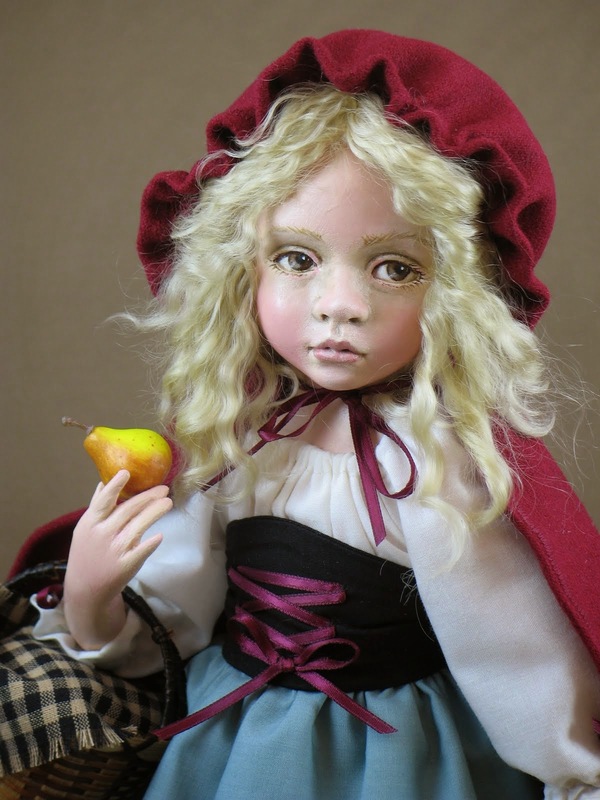 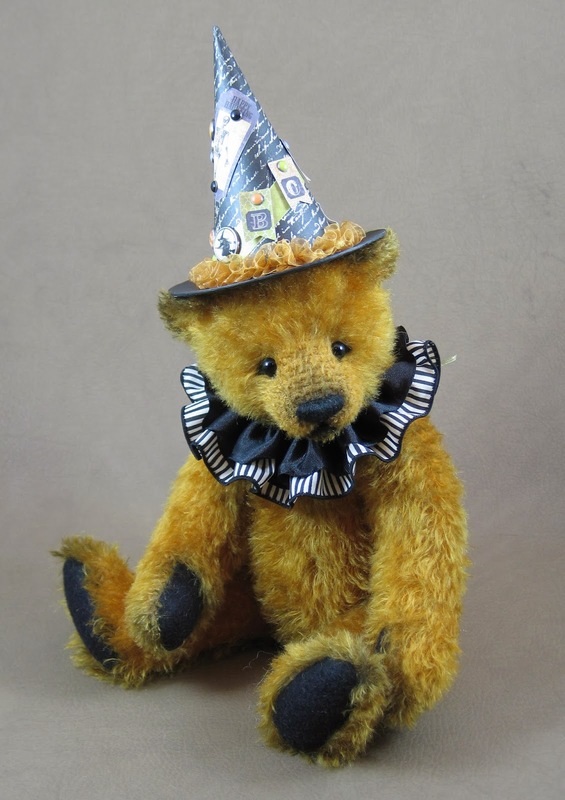 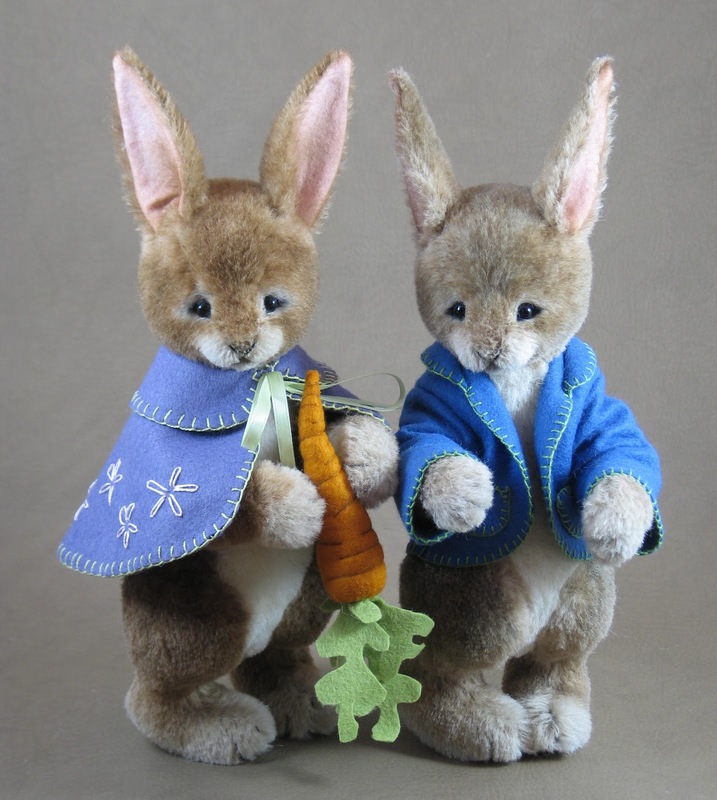 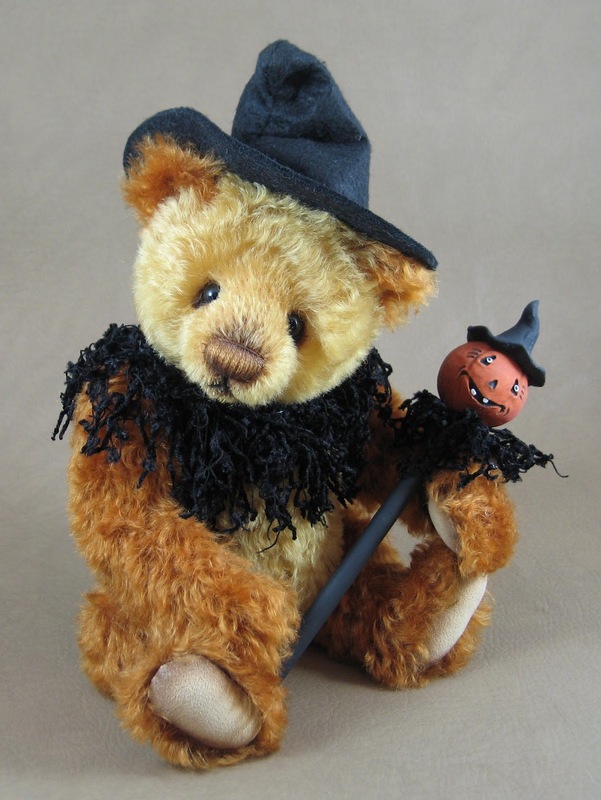 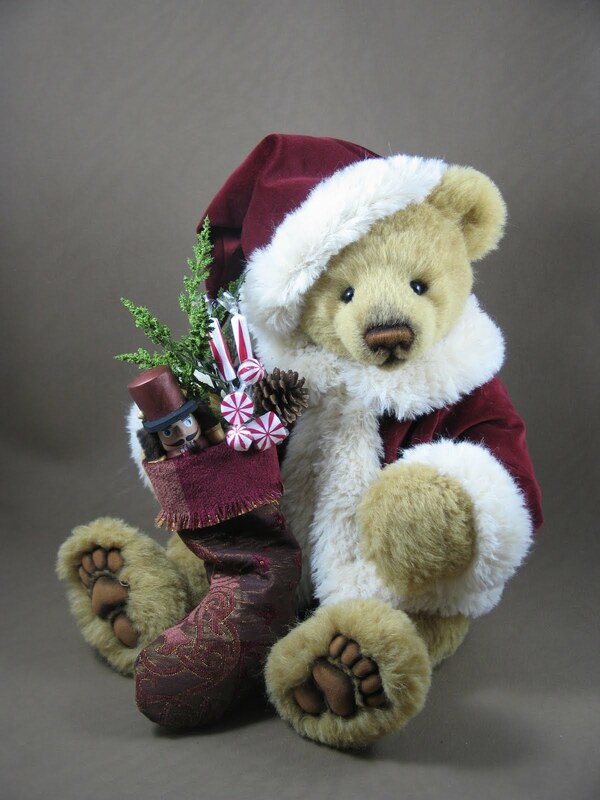 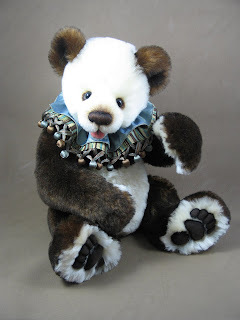 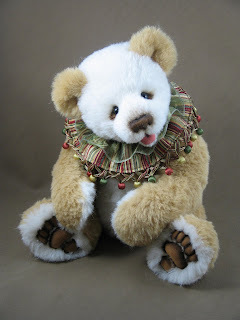 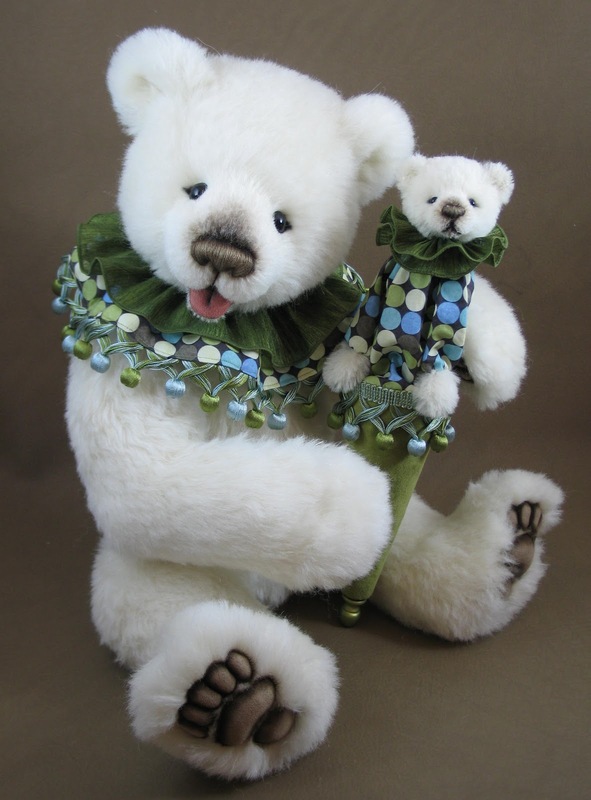 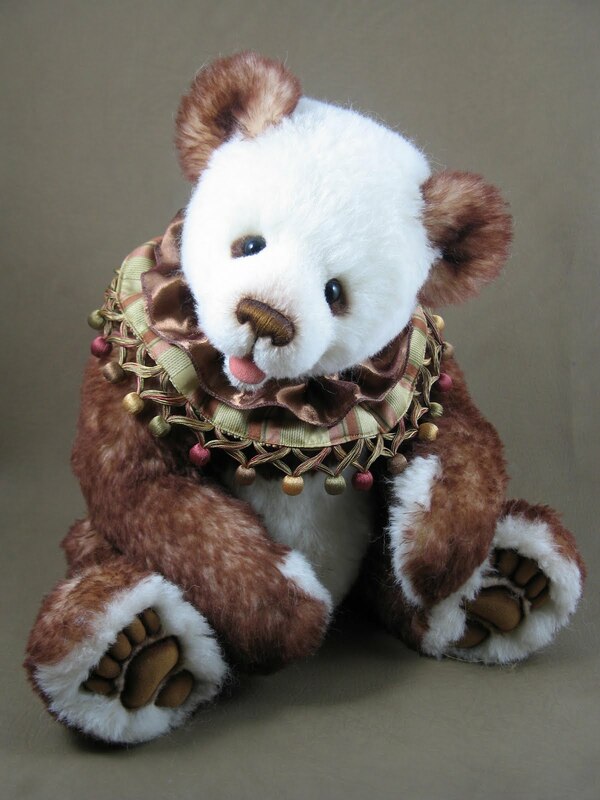 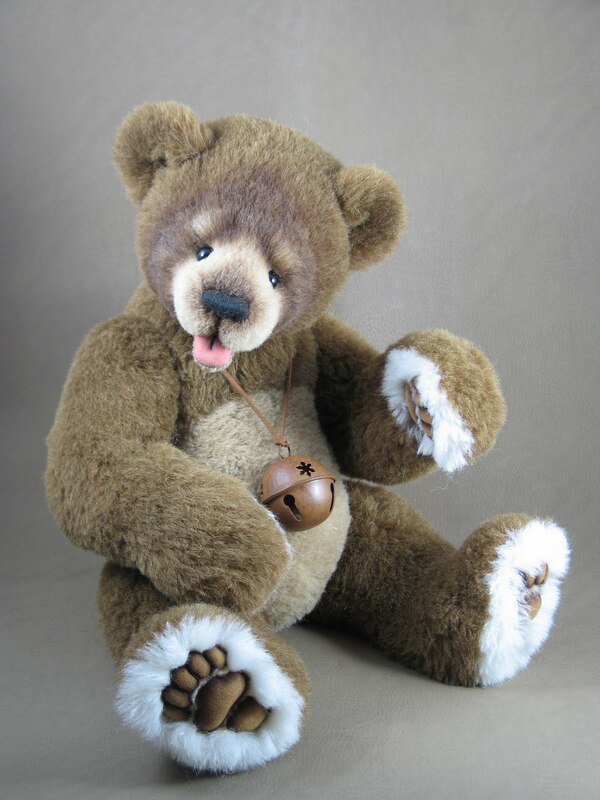 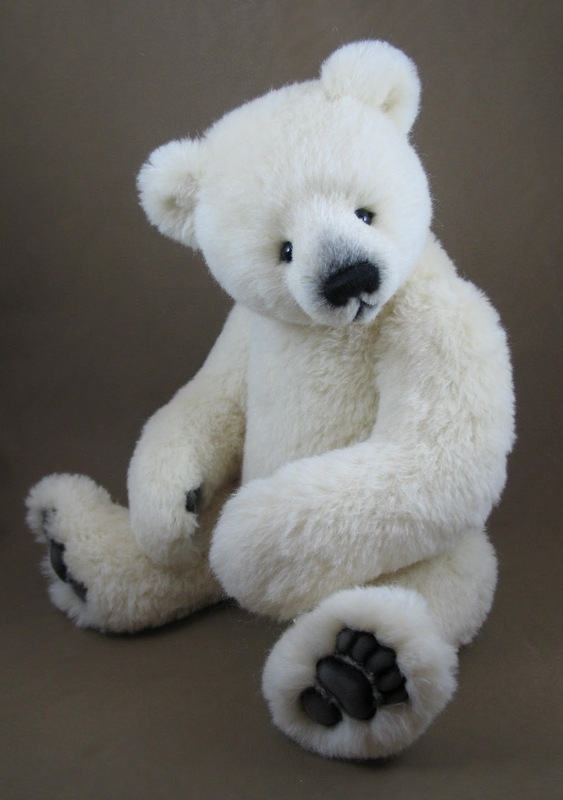 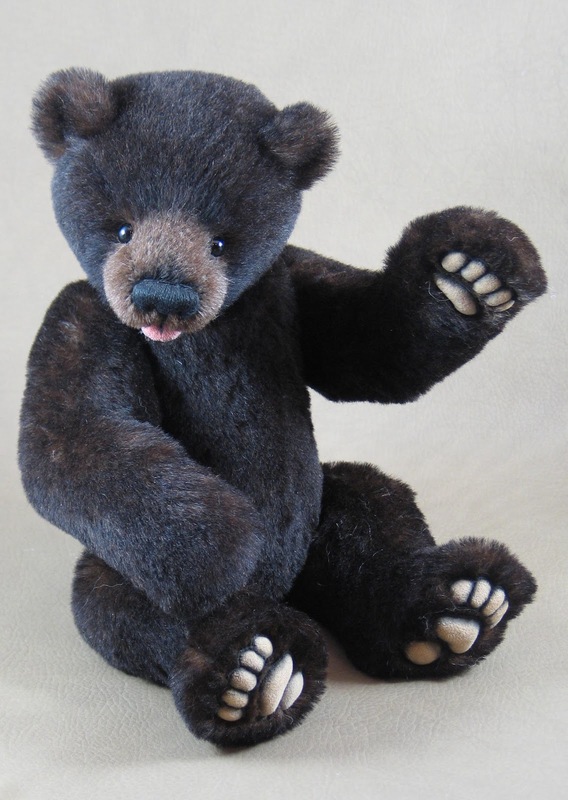 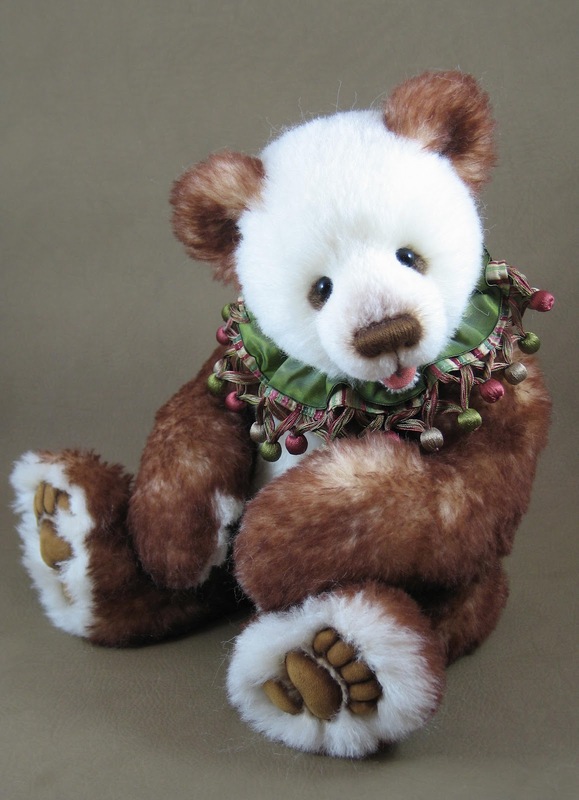 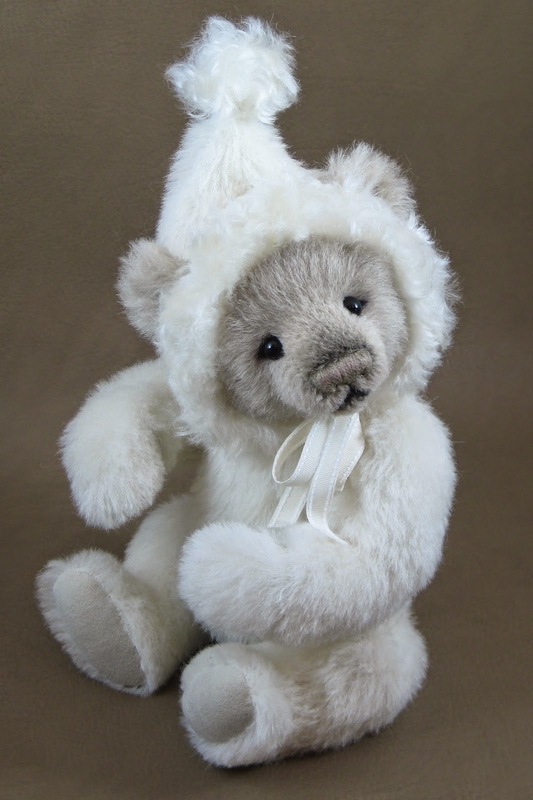 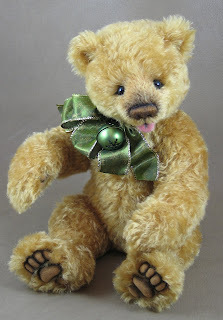 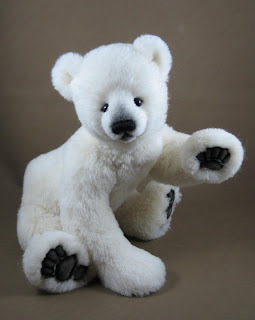 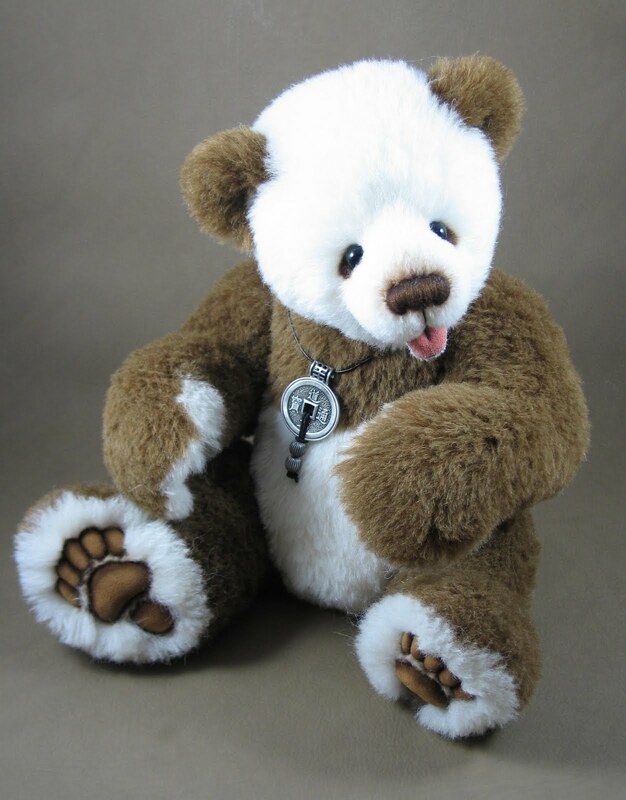 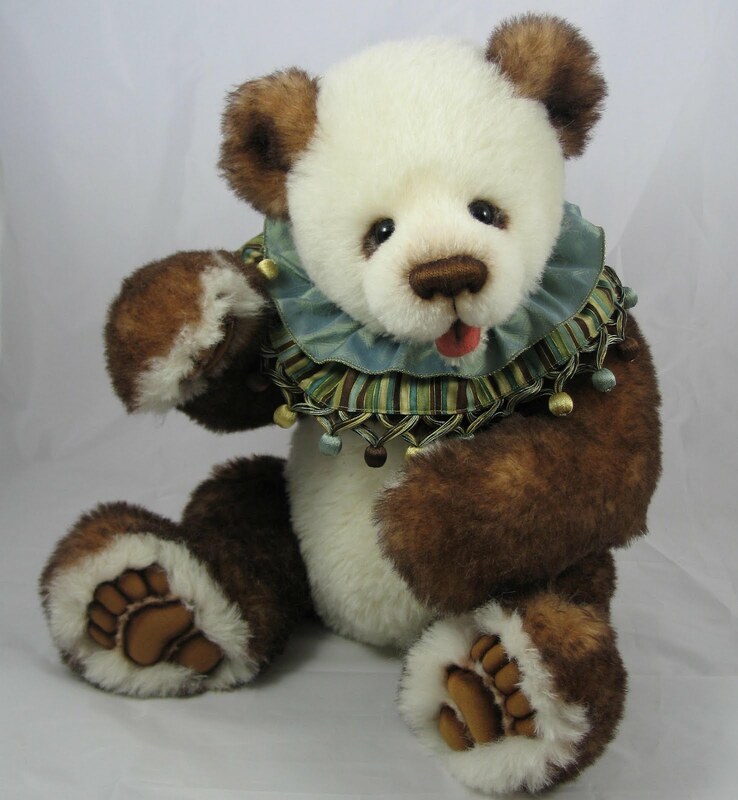 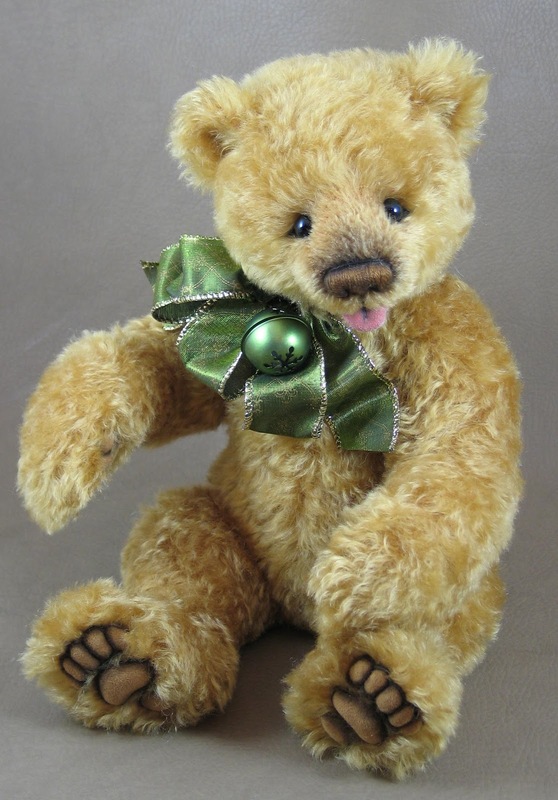 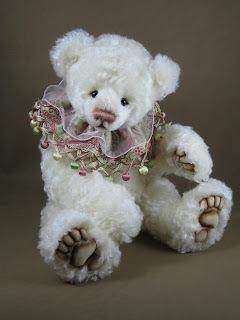 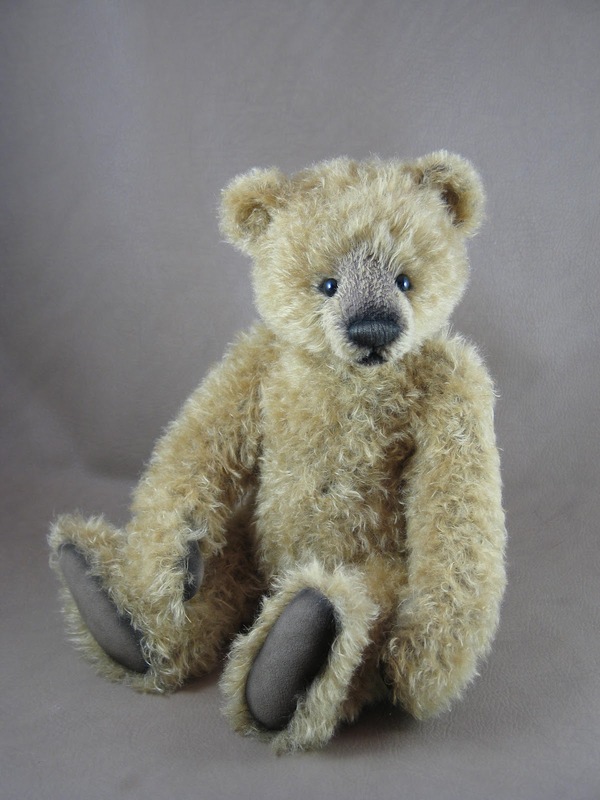 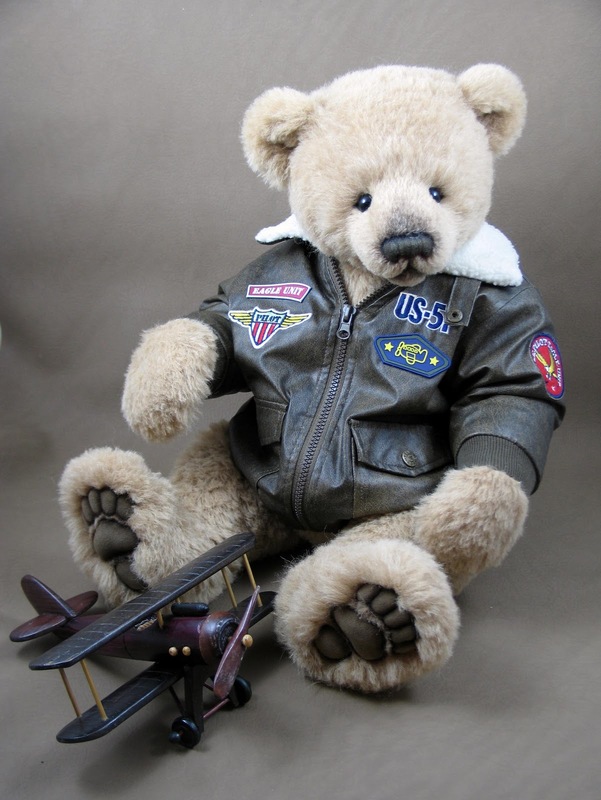 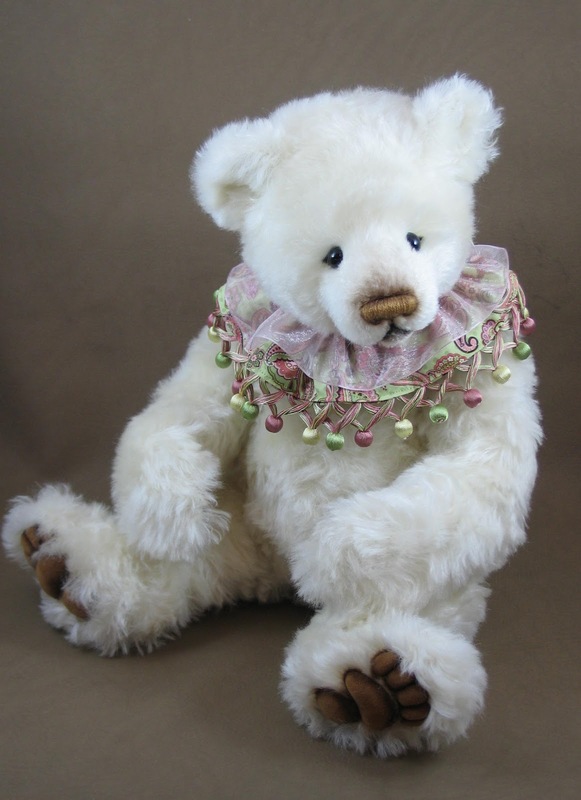 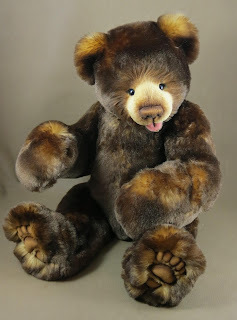 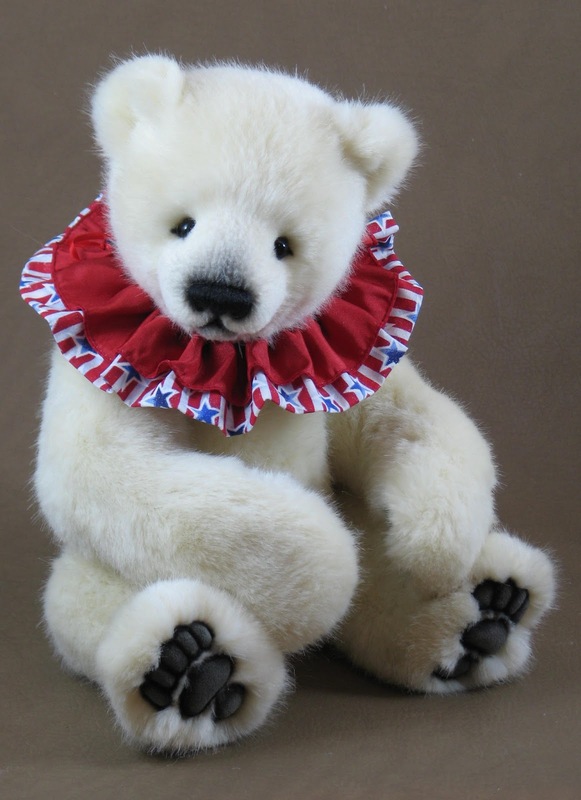 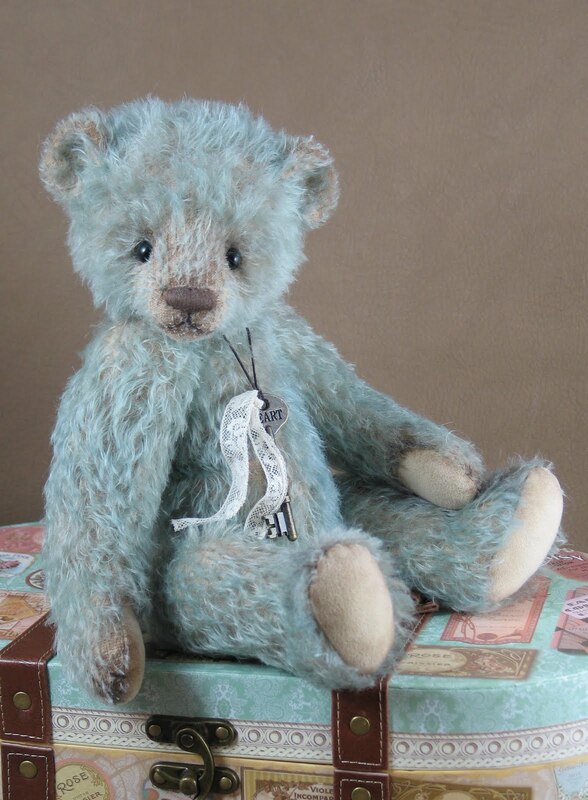 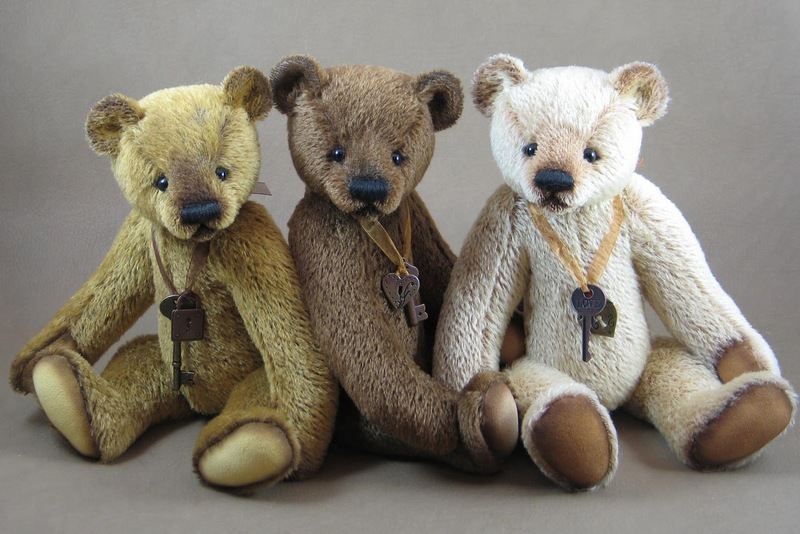 This is a gallery of my bears from 2011. 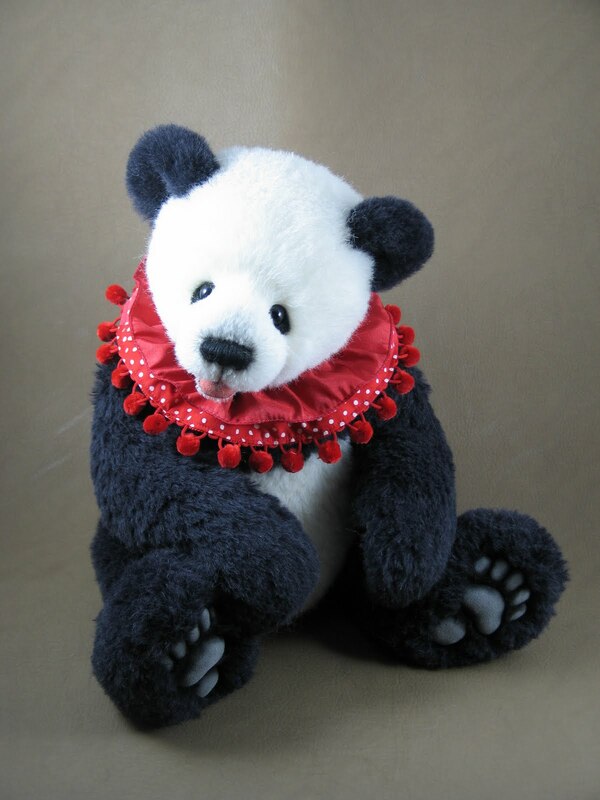 Click on any photo for a larger view. 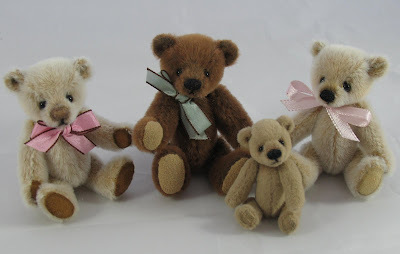 Here are a few of my bears from 2010. 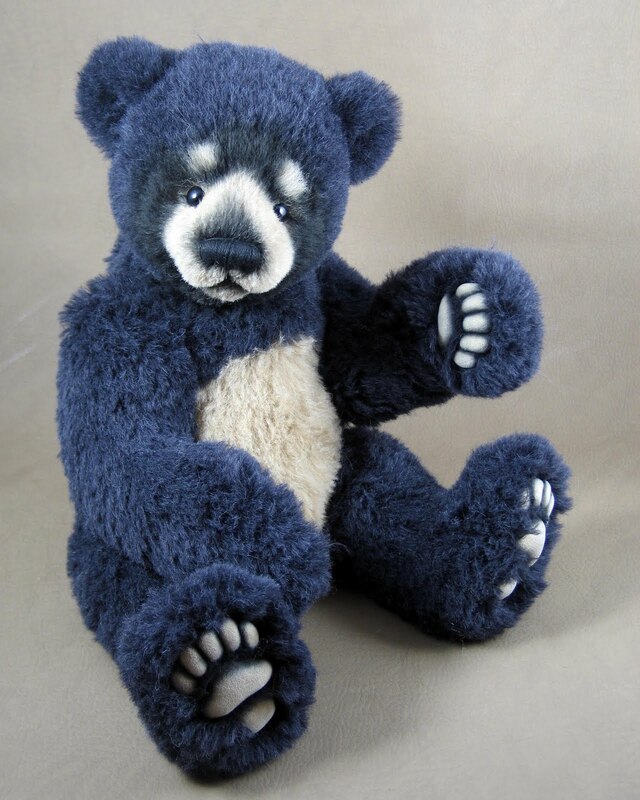 Click on any photo for a larger view.